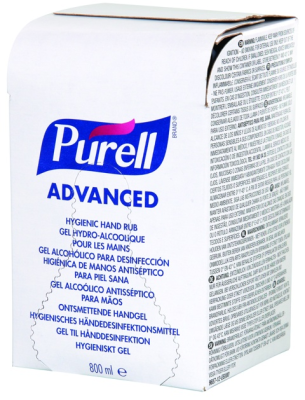 Purell Hand Sanitiser - Industrial Plasters Ltd. 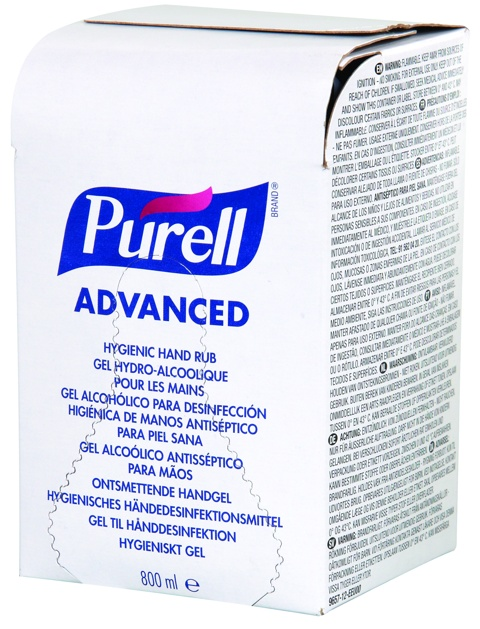 Recommended or Dental Clinics and Laboratories, kills 99.9% of germs. It is used without water, and leaves no harmful residue.